The winners of the GSMA’s Global Mobile Awards 2018 (GLOMO Awards) will be announced at Mobile World Congress in Barcelona. While the gongs run the full gamut of the telecoms sector, the category that resonates most with us is the Best Mobile Innovation for Emerging Markets – part of the Social Good segment. The innovation on display across this category is inspiring, and the variety showcased across the individual submissions shows the wealth of ways in which communications technology is enriching lives in developing regions. 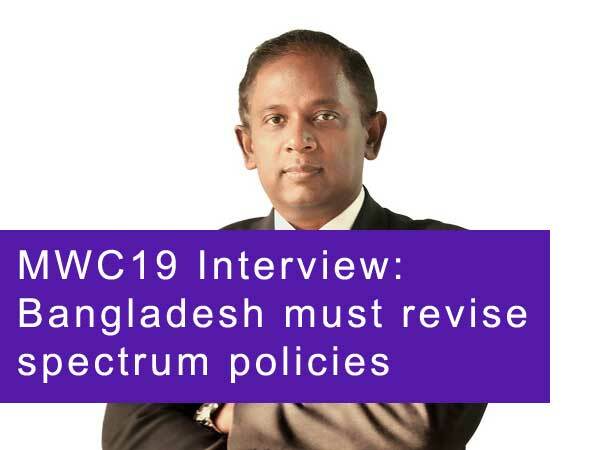 Ahead of the winner being announced, Developing Telecoms is providing an in-depth look at each of the shortlisted solutions to demonstrate the benefits that all of these initiatives can bring to consumers and businesses in emerging markets. The winners of the GLOMO Awards will be announced in an afternoon ceremony at 15:30 CET on Tuesday, 27 February 2018, at Mobile World Congress, held in the Fira Gran Via, in Auditorium 5, Hall 4. Why are we still talking about a mobile gender gap?